It’s officially summer, with the school holidays just around corner. But which are the best summer destinations for you to head to with your family and loved ones this year? 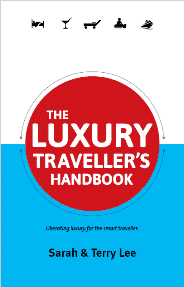 If you are still planning where to take your holiday, this list of seven destinations should provide some unusual and inspiring ideas. From soaking up the Midnight Sun besides the Finnish Lakes, to enjoying a luxe beach adventure in Cape Cod, these destinations will reinvigorate your summer plans. If you love lounging on the beach, or prefer a little bit more action, our highlights feature a range of activities and the perfect backdrops in which to enjoy them. Already have your summer sorted? Share your plans at the end of this story. There is something magical about a Finnish winter, but summer also offers plenty to appeal to a range of visitors. 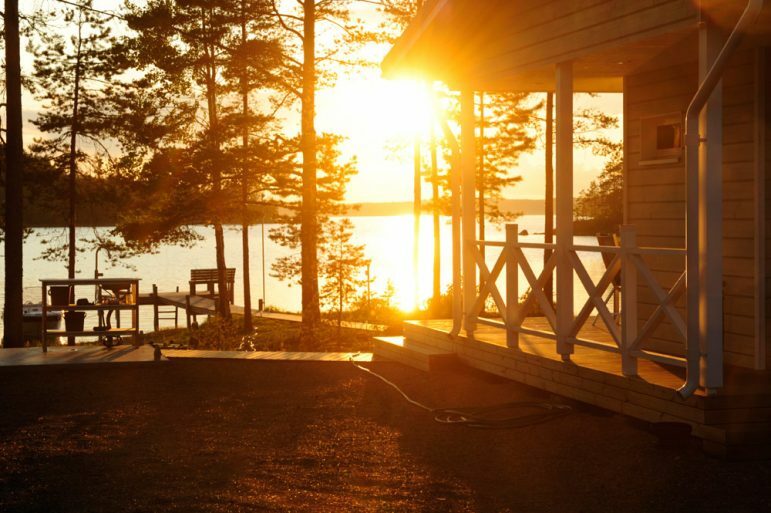 With eternal sunshine, many Finns shake off winter with a music festival, sailing or some simple rest and relaxation in a cottage by the lake. For peace and solitude, the Lakeland region is easily accessible, and has numerous national parks that are home to virgin forests, rolling hills and glistening lakes. Orlando has long been a the most popular US destination for summer family breaks, but Florida’s southern string of islands are worthy of a visit if you are looking for something more laidback. 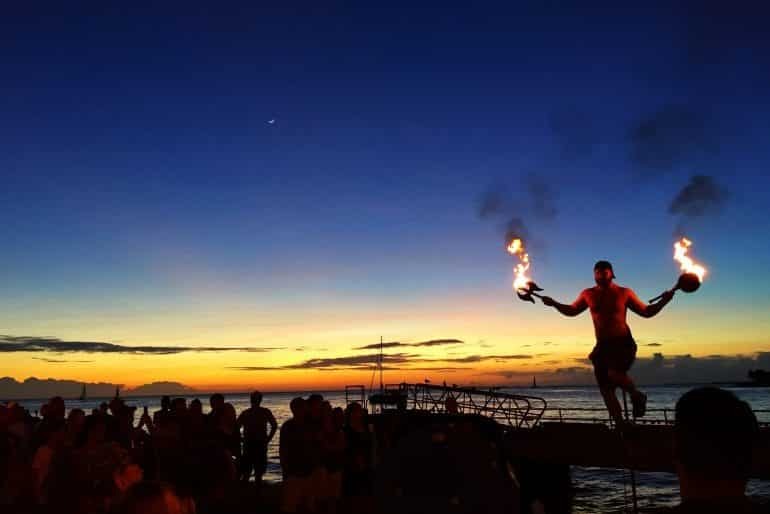 Perhaps the most famous of all the islands, Key West, offers spectacular entertainment, tropical bars to lounge in and magnificent sunsets as well as fun sun down activities on Mallory Square. Nestled in the heart of Old Town Key West is Ernest Hemingway’s home and museum. Home to the American author for more than ten years, a tour of the house and gardens provide real insight into the life and times of the literary legend. Croatia is an affordable option for a luxury summer escape, and with its the many islands that dot the Adriatic it offers numerous quiet spots. 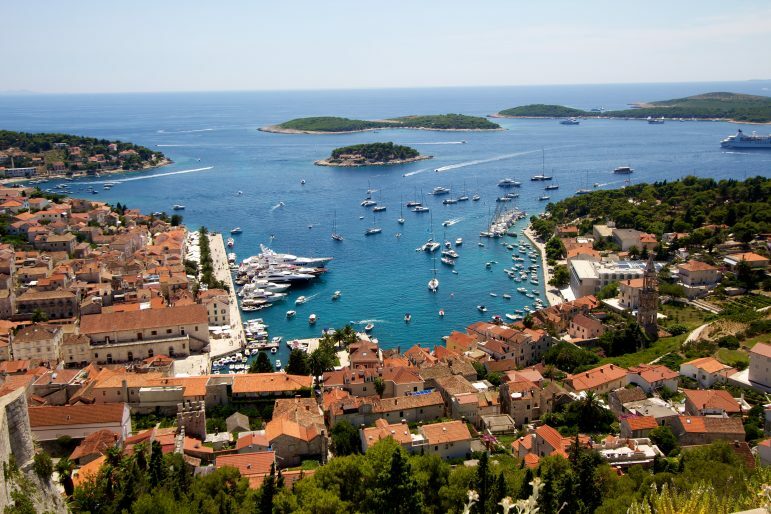 Hvar is considered the queen of the Dalmatian Islands – a party island, but it’s also rich in history, nature, culture and literature. It has crystal clear blue bays as well as rolling fields of lavender, olive groves, and vineyards – there are many small inns dotted around the island where you can sample delicious home made wines. 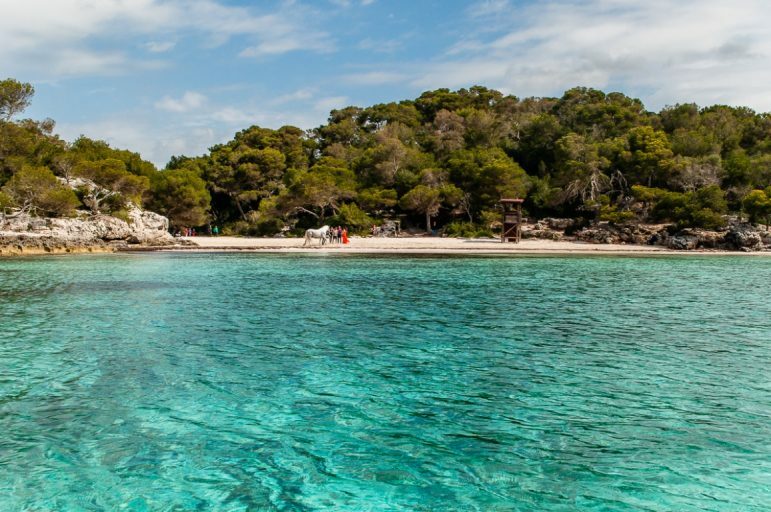 A Spanish island with a secret past, Menorca reveals so much beauty across its beaches, caves and towns. A great spot for rest and relaxation, there is so much to see and do to take you under the skin of this luxurious Balearic island, from sailing its shores to sampling its historic side in towns like Cuitadella, to enjoying local food and music. The beaches of Cape Cod, in Massachusetts, in the US, are reportedly some of the finest in the world. 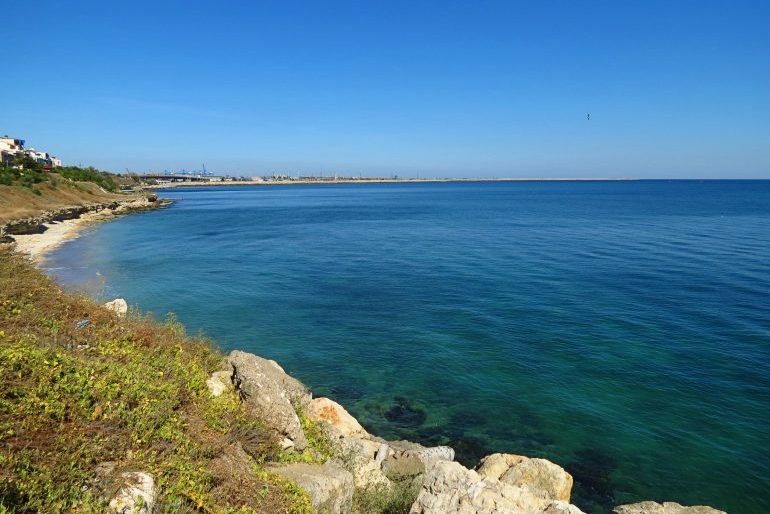 With 130 diverse beaches, you have a great range of shores on which to relax, sunbathe or enjoy a few activities on the shoreline. With an array of nightlife options, golf courses, spas, sailing and excellent waterfront restaurants in the peninsula’s 15 quaint seaside towns and villages, it’s the ideal choice for those easily bored or looking for things to do beyond lying on the beach. 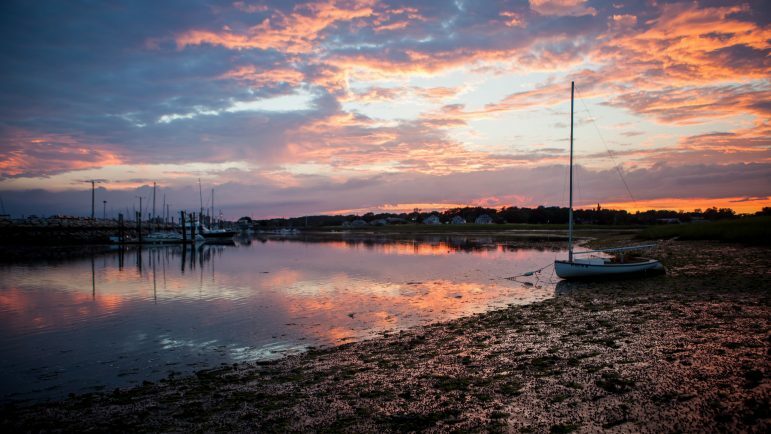 Finish off the day with a harbour side sunset to make the most of your time in Cape Cod. With a warm climate and a range of affordable luxury hotels and resorts dotting its Black Sea coast, Romania has the ideal backdrop for health and wellness activities. Eforie Nord specialises in mud baths and is home to the original, world-famous Gerovital and Aslavital rejuvenation treatments. After some spa time, explore the region with a visit to the Danube Delta, or take a trip to Romania’s capital of Bucharest to marvel at its Belle Époque buildings and tree-lined boulevards. For a twin city and beach break, Athens and its surrounding islands provide a great number of options. Paros, an island in the heart of the Cyclades, is famed not just for its beaches, but its traditional villages too. 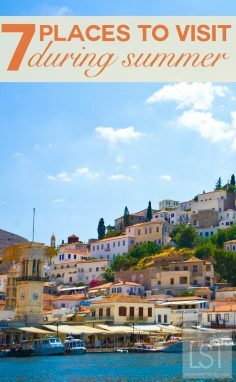 Home to a landmark Byzantine church from the 4th century A.D., footpaths connect you with its whitewashed villages, beautiful squares and neoclassical buildings. 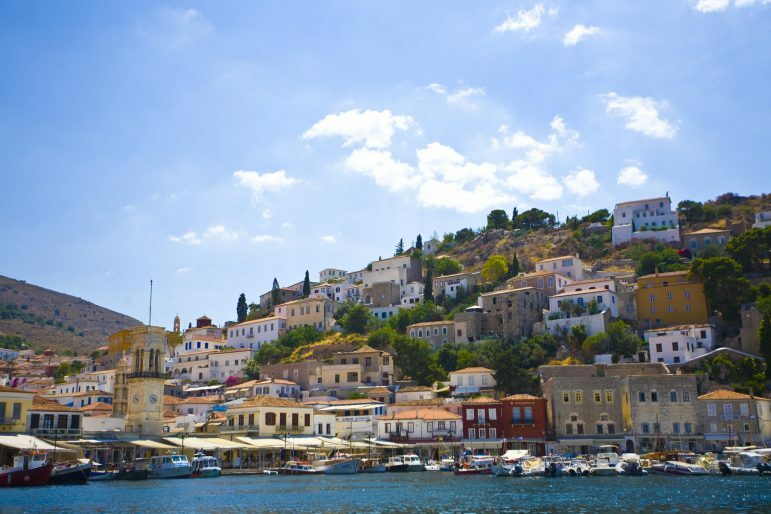 Closer to Athens, Hydra’s picturesque harbour is a welcoming sight. No cars are permitted on the island, and so you are free to enjoy the unspoilt charm of the island, which evokes the feel of a bygone era. Some images here are licensed under Creative Commons 2.0: Ines Hegedus-Garcia, Ramón, Rick Harris, Alexandru Panoiu, Mike Norton, and Creative Commons 2.0 NC: Visit Finland.